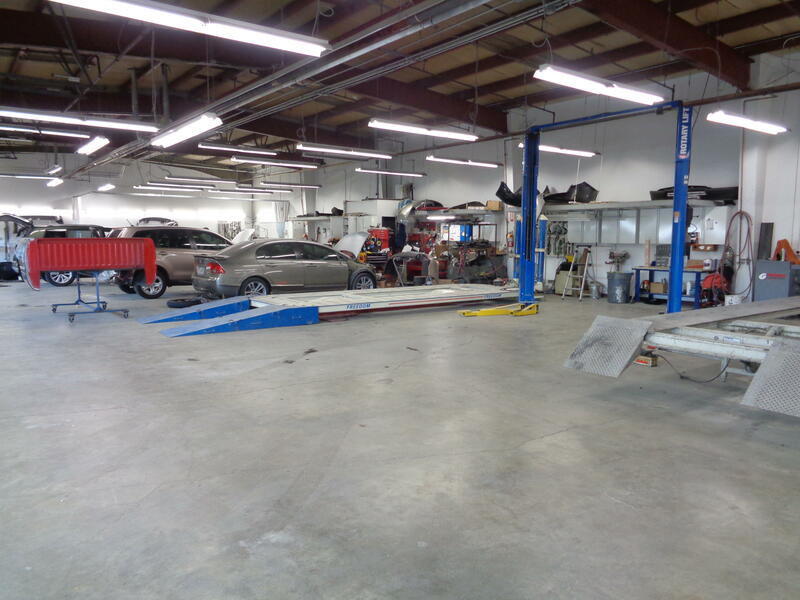 A full service auto body repair facility, Beaverton Auto Body & Paint is a full service auto body repair shop that can fix any damage big or small, collision, fender benders, door dings, bumpers, frame, and glass. 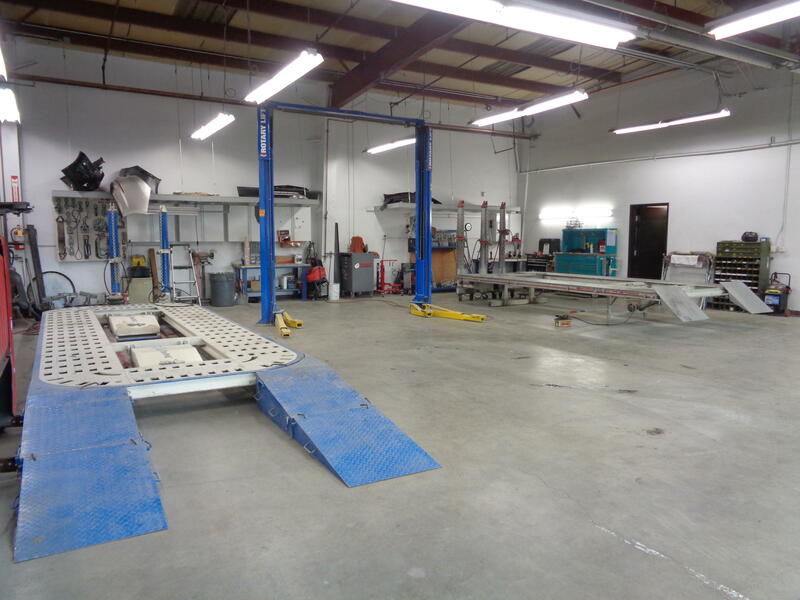 Our technicians are committed to continuous training and utilize the most advanced equipment and repair procedures. We can repair any vehicle and work with all insurances. Our goal is to help facilitate a seamless, stress-free experience. 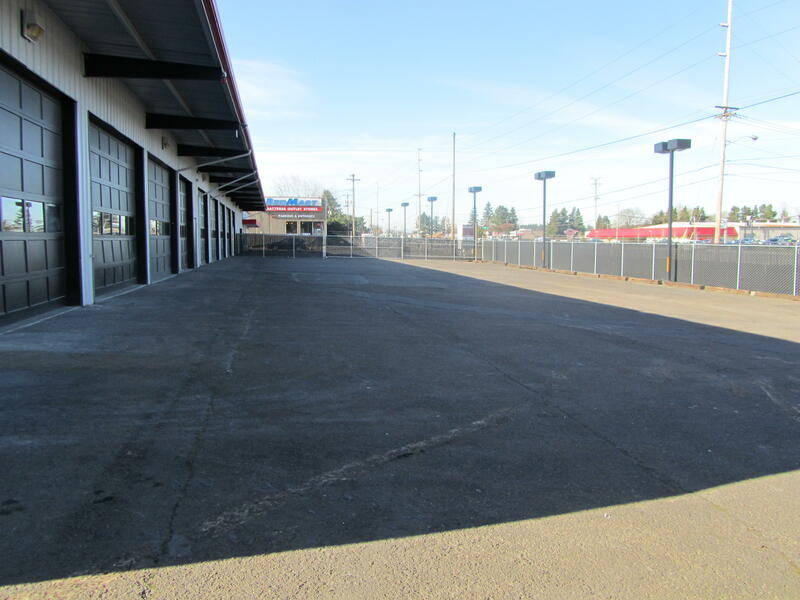 At Beaverton Auto Body & Paint, we pride ourselves on great customer service from the moment you walk through the door. 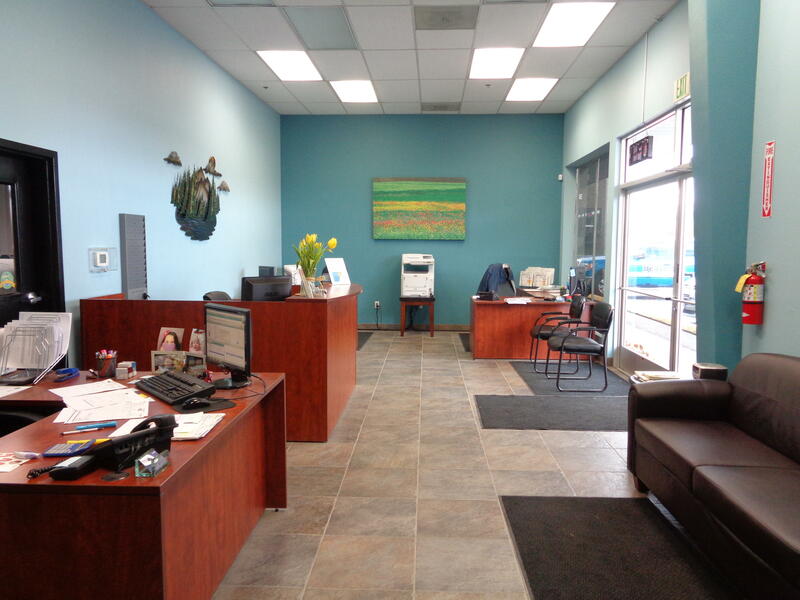 We can arrange rental cars, towing services, and coordinate insurance claims, and answer any questions you may have.